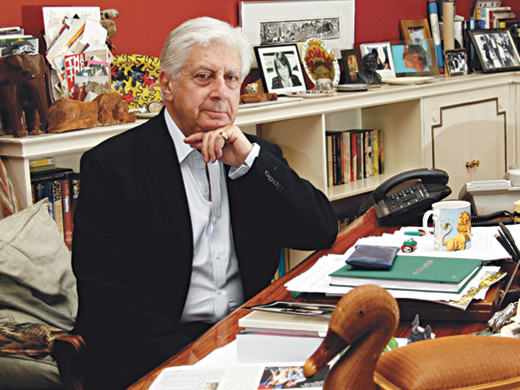 Sir Michael Codron is one of the UK's pre-eminent film and theatre producers, known for his productions of the early work of Harold Pinter, Christopher Hampton, David Hare, Simon Gray and Tom Stoppard. He has been honoured with a Laurence Olivier Award for Lifetime Achievement, and owns the Aldwych Theatre in the West End, London. 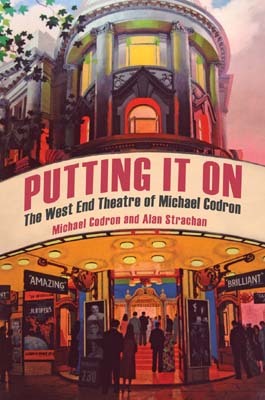 Codron co-wrote his memoir Putting it On with Alan Strachan, and was knighted in the 2014 New Year Honours for services to the theatre.